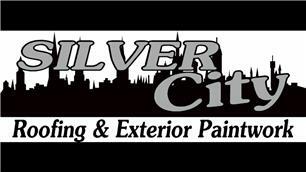 Silver City Roofing and Exterior Painting - Roofer based in Aberdeen, Aberdeenshire. Silver City Roofing is a local family-owned roofing company, based in the city of Aberdeen, and servicing the whole of the North East of Scotland. We work in Aberdeen and surrounding areas so keep a look out for our team in your area. We offer competitive estimates to Home owners, Landlords, Commercial Properties and more. We give ADVICE and FREE Estimates on all aspects of Roofing & Exterior Painting and references can be provided. And don't forget to ask about our ROOF COATING.....comes in a choice of colours!